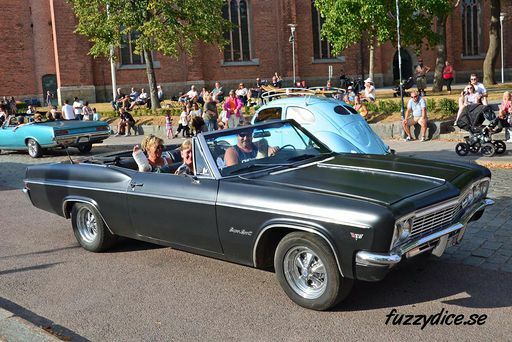 Pics from the Car Show and Cruising in Edsbyn, Sweden 2018. 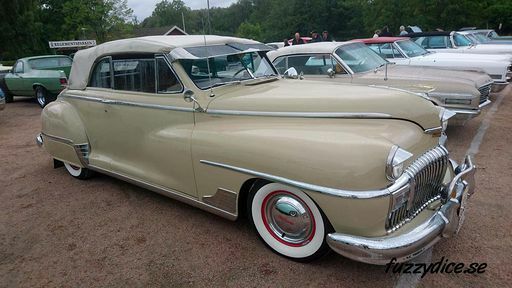 Pics from the cruising in Falun, Sweden 2018. 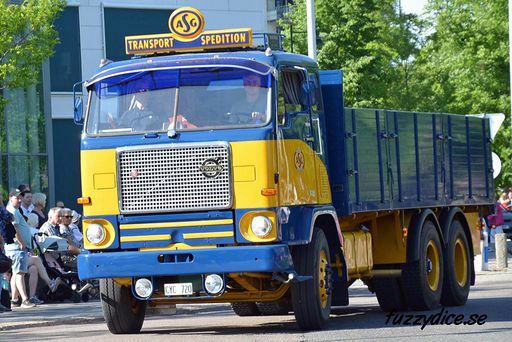 Pics from Kungälv Cruising, May 19 2018. 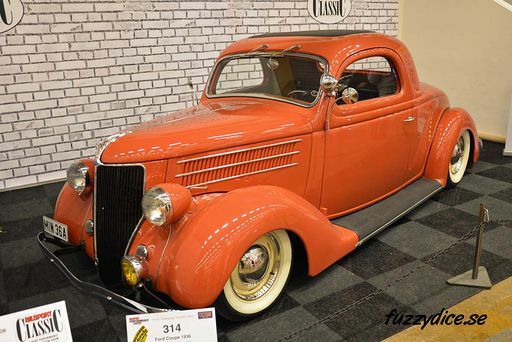 Pics from Motorrevyn 2018, a car show in Bollnäs, Sweden. 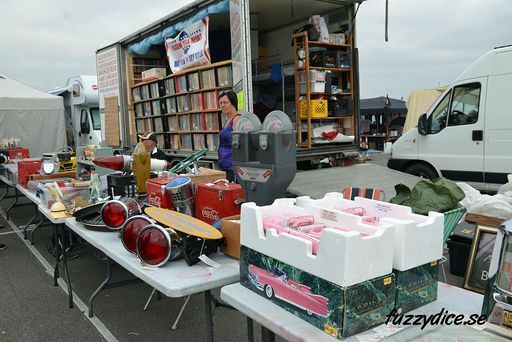 Pics from Power Fall Swapmeet 2018 in Vara. 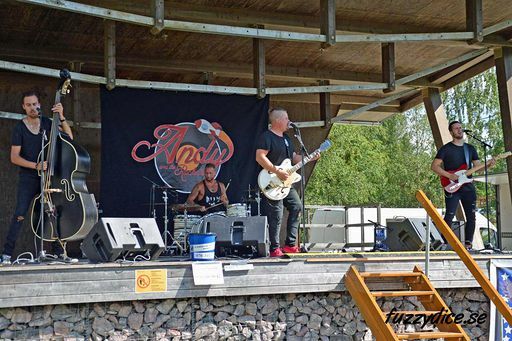 Pics from Wheels and Wings 2018 in Falkenberg Sweden. 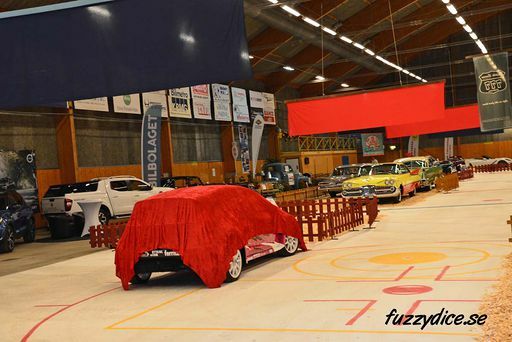 Pics from Wild and Crazy in Uddevalla 2018.